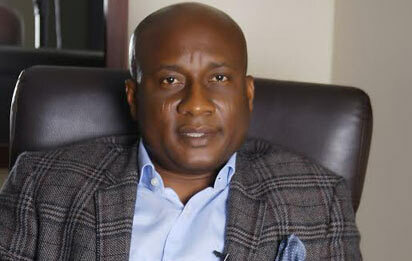 Chairman/Chief Executive Officer of Air Peace, Mr. Allen Onyema has disowned several fake Facebook accounts created by fraudsters in his name to defraud unsuspecting members of the public. A statement issued by the Corporate Communications Manager of Air Peace, Mr. Chris Iwarah on Saturday said Onyema became aware of the new social media accounts when he started receiving goodwill messages from unsuspecting members of the public who were alerted by the fraudsters that the airline’s boss was celebrating his birthday. criminal elements with the intention of swindling members of the public of their hard-earned money. “Members of the public are, therefore, advised to refrain from dealing with the fraudsters posing as the Chairman of Air Peace and report any suspicious representation in his name to security agents for action,” Air Peace said.